We’ll help you achieve total event bliss. 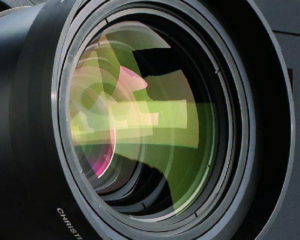 We’re a company you can rely on when it comes to AV equipment. Our reputation is intact, and our customer service is flawless. Focus on what’s important for you, and leave lighting, theming, set design and staging, to us. Whether you’re arranging a product launch, corporate event, gala dinner, or even a simple boardroom meeting, Av1 Morocco will take care of the technical jobs. It’s our mastery, and we do it with passion. 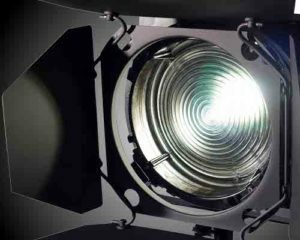 High brightness projectors – for every event. From small boardroom projectors to large formats. We’ll arrange the right screen and projector for your event. 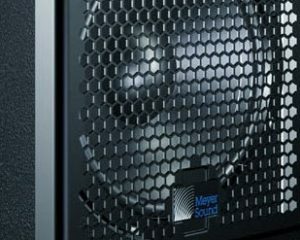 Whether it’s an outdoor event, a small meeting, or a large conference, our speakers are stocked, and ready to sound off. Our lighting will suit your event. From small conferences to large concert lighting. We’ll literally – and figuratively – light your event. We’ll record your event. You’ll never know what precious moments we’re going to capture. 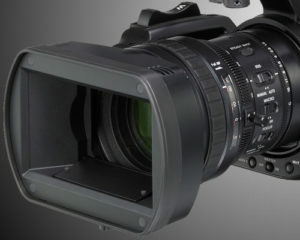 We’ve got a wide range of video cameras and accessories that will capture the most amazing moments. Please use the form below to contact us with any questions, our expertise team will answer within in 24h!